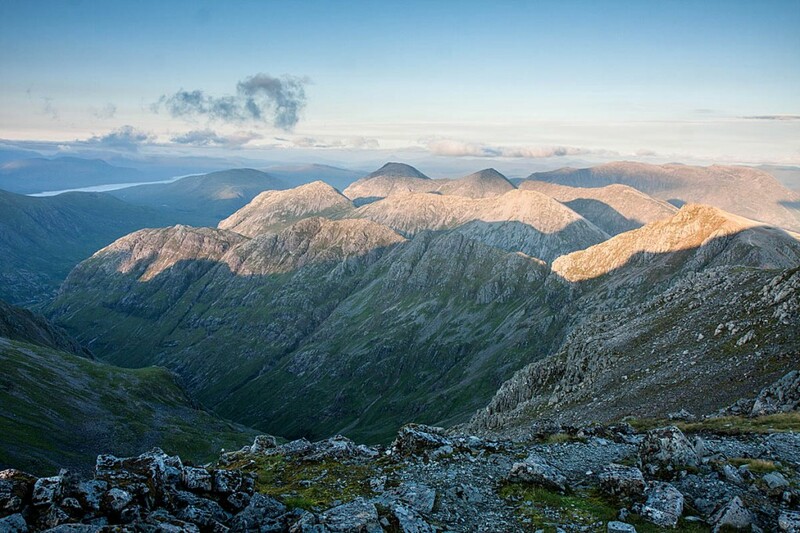 One woman has died and another is in hospital after an incident in Glen Coe. It is believed the woman who died is the mother of the other walker, who was airlifted from the Lairig Eilde on Monday. Walkers came across the 23-year-old on the path leading from the car park in Glen Coe towards Buachaille Etive Beag. It is thought the woman was taken ill and her mother slipped and fell while going for help. Glencoe Mountain Rescue Team was called out shortly after 9.30am and the Inverness Coastguard helicopter also flew to the area. Members of the Joint Service Mountain Training Centre, who were in the area, also helped with the operation. The walkers who found the younger woman said she was confused and mentioned her mother. They reported their concerns to the emergency services. Mountain rescuers went to the aid of the walker and she was flown by the Coastguard helicopter to Belford Hospital in Fort William, where her condition was described as stable. The search continued for the second walker and the helicopter crew spotted her body in the afternoon, a short distance from where the younger woman was found. Police Scotland said the body of the 52-year-old was flown to Fort William. The women are believed to be from the Midlands. Rescuers said they were both well equipped and visibility was good. Sergeant Ross McCartney said: “Our thoughts are with everyone affected by this tragic incident. “We are currently carrying out enquiries to establish the full circumstances. These enquiries are currently at an early stage.